A leader in Richmond’s commercial construction industry. Offering a variety of construction solutions. A recognized leader in Richmond’s commercial construction industry, Hunnicutt Construction has established a reputation for working closely with clients to deliver even the most complex projects on time and under budget. Hunnicutt Construction is family owned and operated; now in its second generation. 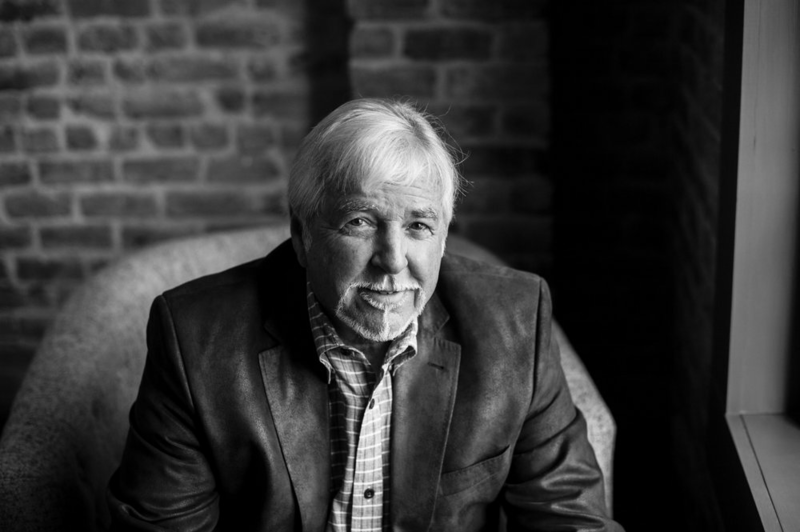 In 1978, Robert Hunnicutt began shaping the company’s vision: a commercial construction firm built upon a foundation of providing exceptional quality work with integrity and smart management. In 2000, Robert’s son, Brett, joined the firm. 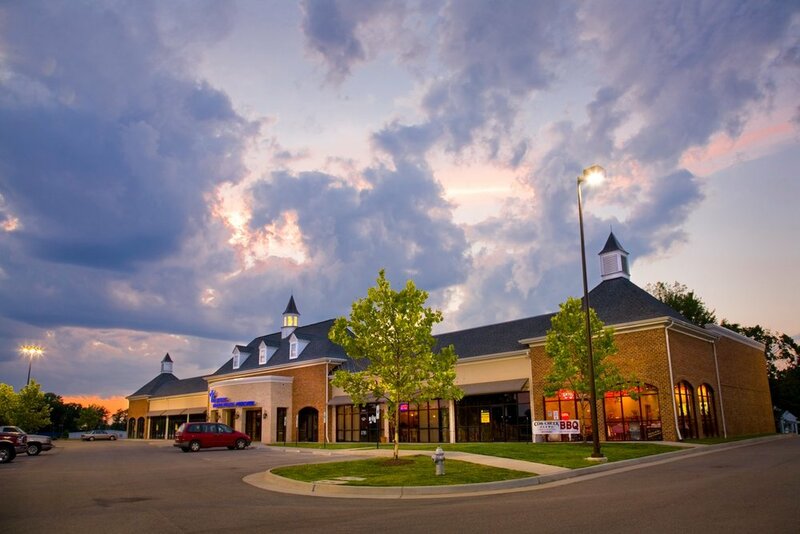 With their staff of dedicated, experienced commercial construction professionals, Hunnicutt Construction offers the Virginia market a superior client experience based on honest communication, exceptional customer service, and outstanding craftsmanship. Robert and Brett embody an unwavering commitment to developing longstanding, positive relationships with clients, designers, subcontractors and employees. Take a look at our past projects, and see the latest work we've done. Ready to take the next step? Join our outstanding team of exceptional, service oriented commercial construction professionals.